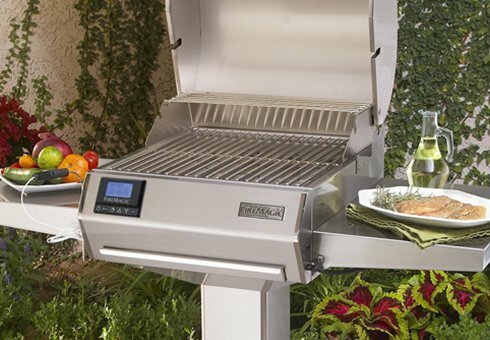 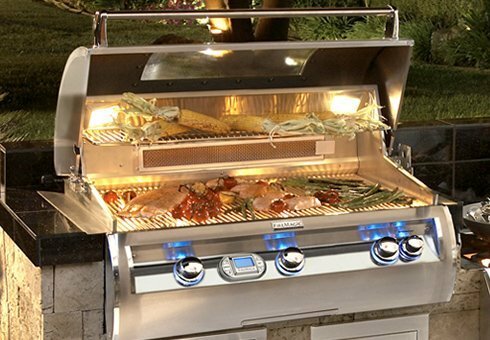 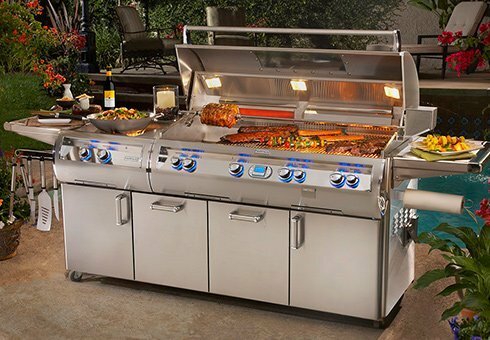 For more than 75 years, Fire Magic has been building some of the world’s finest grills for people who demand the highest quality and performance. 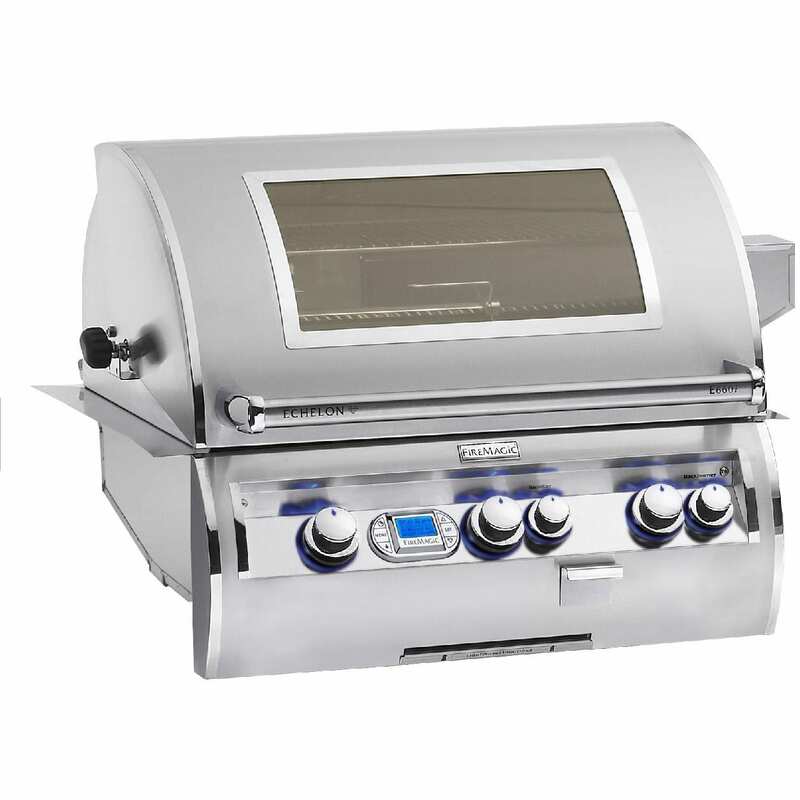 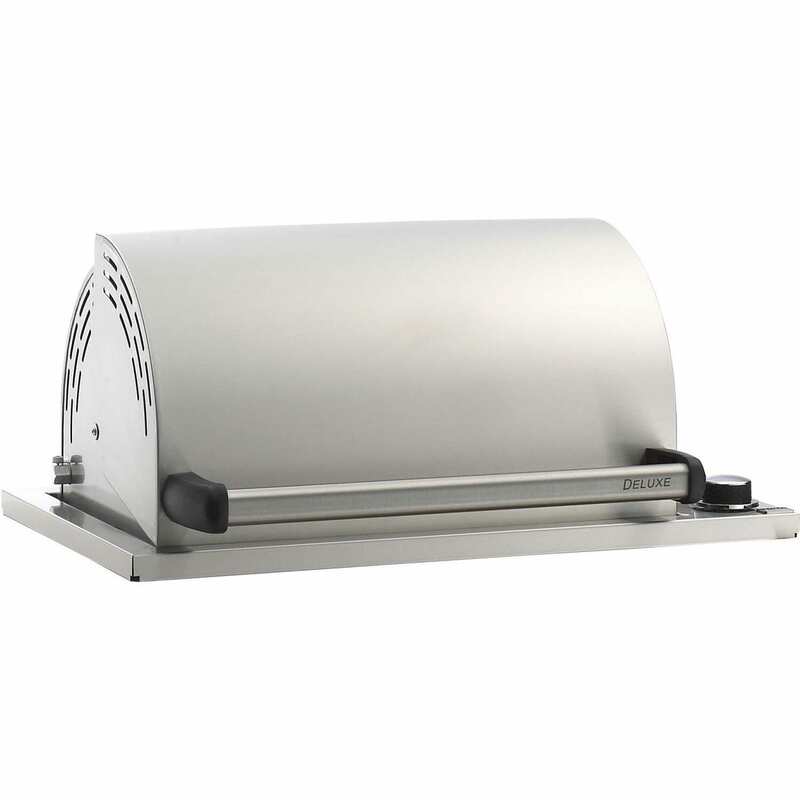 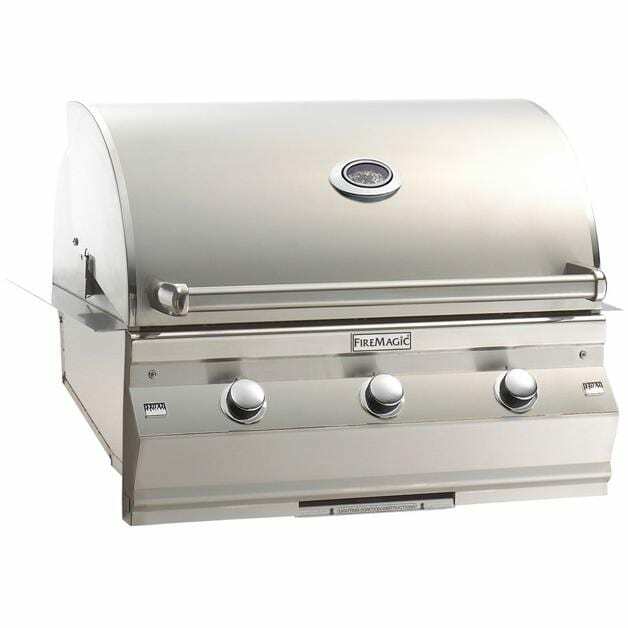 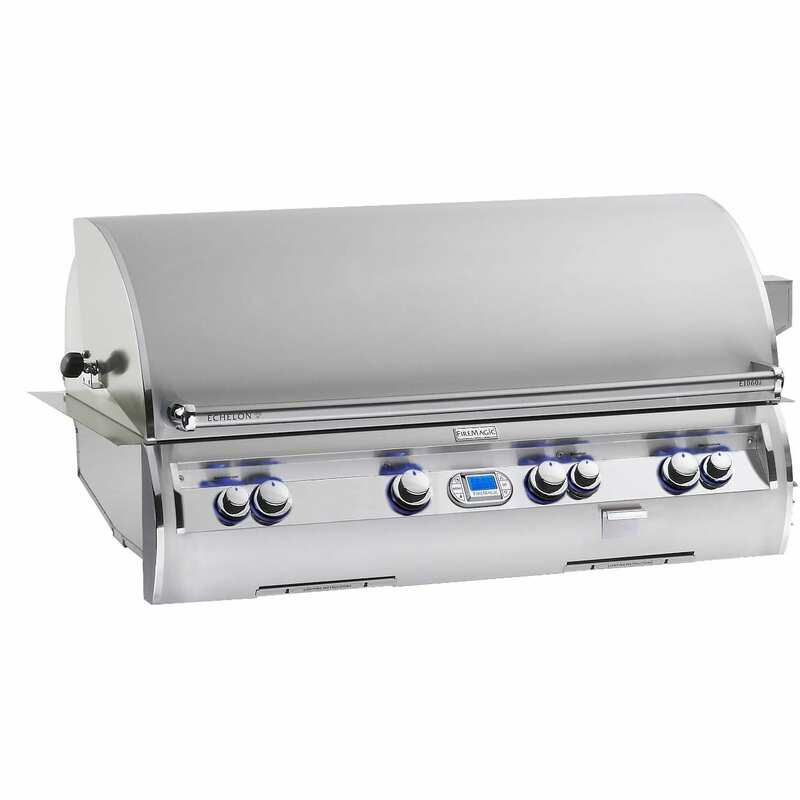 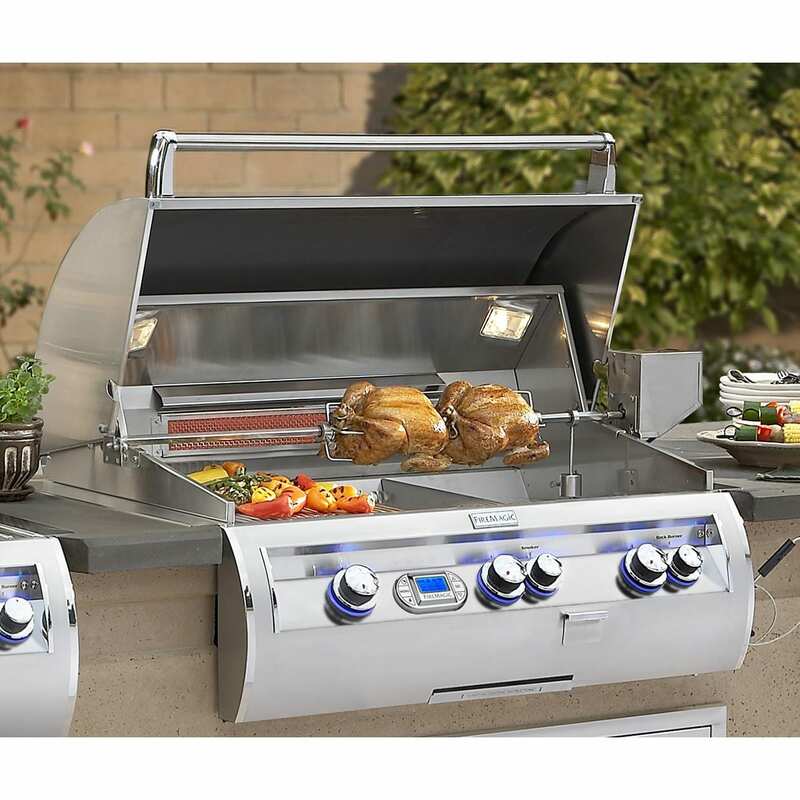 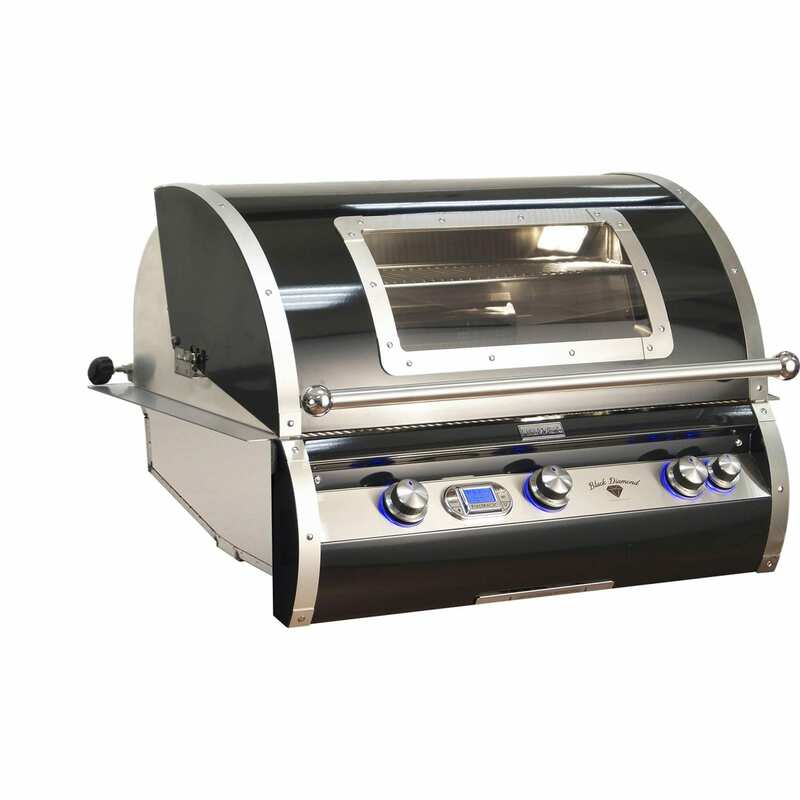 Made in the USA, the high quality products manufactured by Fire Magic Grills steal the show with their high performance and alluring appearance, all backed by an impressive warranty. 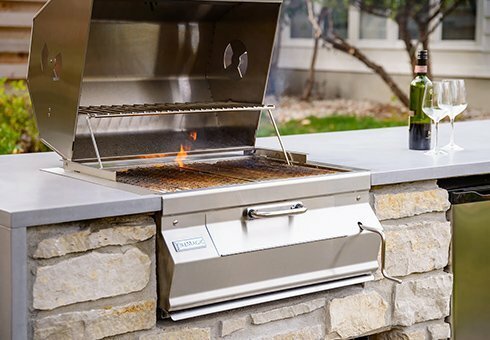 Get a taste of the good life with your new Fire Magic outdoor kitchen!